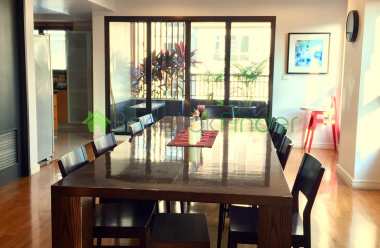 Condo for rent duplex 3 bedroom fully furnished luxury condominium .The condominium commands stunning views of the Chao Phraya River and of Bangkok.This beautiful property has 100 metres of absolute river frontage with its own exclusive pier. provides direct launch access to Taksin BTS station which is 15 minutes from the heart of Bangkok. Modern Condo with Private Pool for SaleThis is a great opportunity to own a most spacious unit with great amenities. This is a very popular building with great facilities.The Met Condominium with convenient transportation and BTS station nearby. There are several spacious communal areas to enjoy with swimming pool, garden, fitness. All secured with 24 hour security system. Luxury 34th floor Penhouse Condo in the heart of the 5 star hotel district on the riverside in Bangkok. Close to the BTS Skytrain service, Expressway and Central Business District and entertainment area all easily accessible. Condo for Rent Walk to Krung Thonburi BTS High-rise condominium building which developed by TCC Land, quality developer in real estate market. Located just a few step walk to Krung Thonburi BTS station. 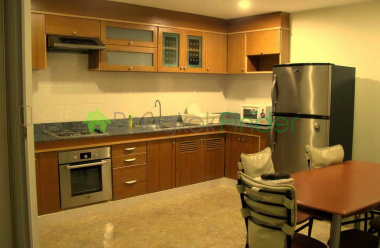 Modern and Beautiful 2 bedroom plus a proper size of 90 sq.m. on high floor and great city view. Open kitchen and good ventilation. 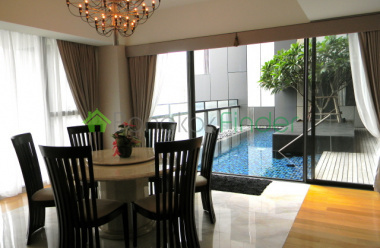 Spacious condo for saleContemporary Orient 8 stores building which private Garden Terrace concept. Luxury and cozy unit. Living peacefully in the oasis of Bangkok. Near express way, mass transportation. Nice neighborhood. Feature 3 bedroom plus a multipurpose room, 4 bathroom. Functional kitchen plus all fitted kitchen appliances. 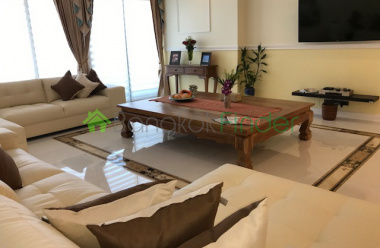 Condo for Rent 1 bedroom located on SathornStylish 1 bedroom large living room & fully equipped kitchen on high floor at the prestigous Sky Villa condos located on Sathorn road, just mins walk to Chong Nonsi BTS. 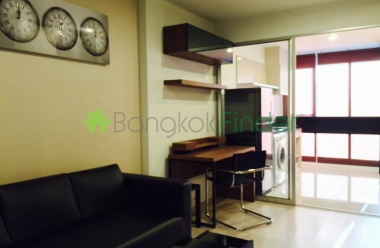 1 Bedroom 1 Bath Condo Sathorn Area 29sqmNew 1bed/1bath, 38 sqmNicely decorated and fully equipped kitchen with a SIEMENS washer/ fridge / microwave / hood, modern luxurious 5-star decorations with a LED TV 42" in the living room + another TV 32" in the bedroom. an L-shape leather sofa & coffee table, a study desk/office station with shelves, modern style bedroom design and 6ft. 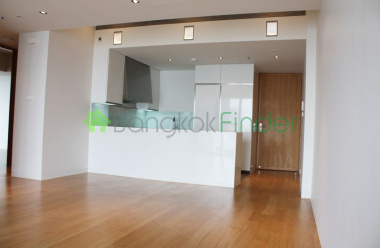 Sathorn 2 Bedroom Condo for RentThis a huge condo for rent covering 120 square meters of high quality space, with two bedrooms, two bathrooms beautifully finished and furnished and with great light in a quiet residential area, and just a stroll away from the nearby BTS Chongnonsee station. 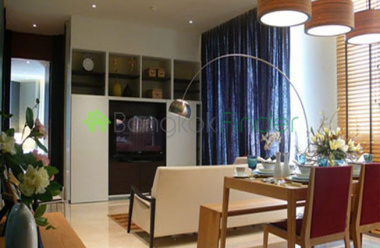 Condo for Rent Sathorn 2 bedroomA very elegantly designed and furnished luxury condo for rent with a perfect, quiet ambiance away from it all here, while still at the heart of the CBD and no more than a walk away from the BTS and dynamic Silom Road. 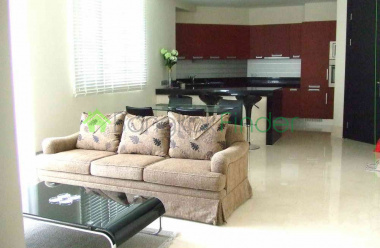 50sqm Condo for Rent Sathorn 2 BedroomsA luxurious residential complex is your new address and this luxury condo for rent at the heart of the CBD still enjoys easy access to the BTS and fascinating Silom Road. This is a fully furnished luxury condominium, with two bedrooms, two bathrooms, a living room, dining area and a large kitchen. 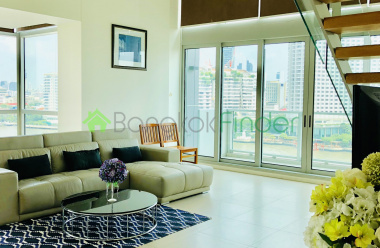 Sathorn condo for rent 2 bedrooms At the very heart of the CBD, this lovely luxury condo for rent is located in a very prestigious new building, high above the city's hustle and bustle in clear air with guaranteed peace and quiet and with great city views night and day. 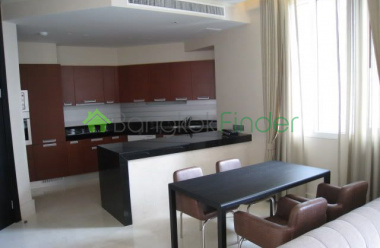 Sathorn 2 bedrooms condo for rent A fully furnished luxury condo for rent in a very new building on the diplomatic belt at Sathorn, close by the Russian embassy and others. You enjoy high ceiling, 42-inch plasma TV in the giant living area, and 32-inch LCD TV for the master bedroom and second bedroom.